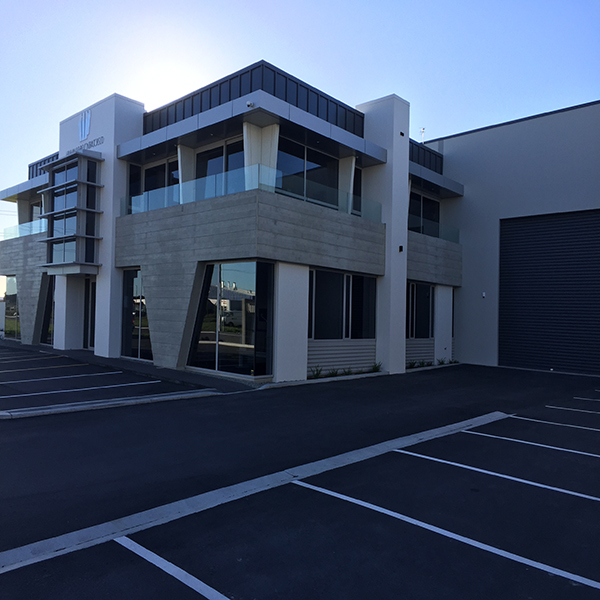 Engenium | Hanham & Philp is a construction company specialising in tilt-up precast constructed buildings. The entire tilt-up precast constructed structure, including structural steel and precast concrete, was shop drawn by Engenium to streamline the documentation and procurement phases. 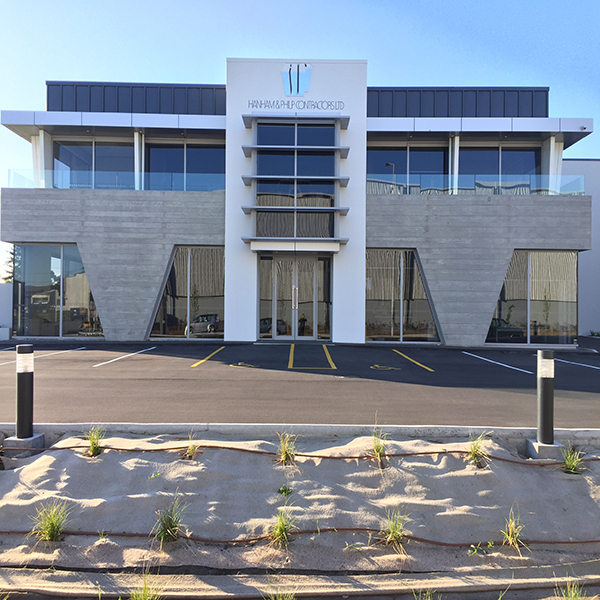 Early agreement with the Contractor that Engenium would do the temporary works allowed this to be factored into the design resulting in a highly buildable structure.